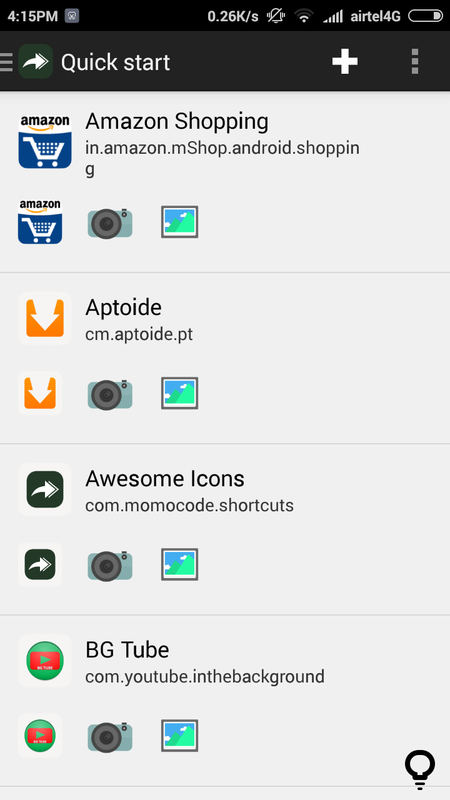 Here is the guide how to change default application icons in Android phone using third party app. Now a day everyone using Android phones because of low price and good feature availability. So friends in this article I will show you how you can change your default apps icons with simple trick without required any Android programming knowledge. Suppose you downloaded an app before and now you really love it because of app features. Whenever you play with that app you really feel good. But every time you go to open in, you just shake your mind why developer made this icon for the app. It’s just a normal thought for everyone who started loving some apps and games. Some of us hide this kind of ugly icons from home, screen and store them in folder or file also most of the users who really love that app just hide them using Some apps hide tools to hide apps. Which is really cool but have some limitation such as whenever we want to open that app then we have to go app hider and allow permission to show that app on home screen. That’s too shaky work and makes the task harder and longer. Also, the best trick to change apps icons using a launcher. Most of the users using some third party kind of launcher to change their apps icon also launchers have some limitation that if you want to make your icons looks good you can change but with changing your phone home screen also become change. And I also don’t love launchers because of they consume more power and makes my Android smartphone switch off in less time. So it is a big limitation of launchers. We can change our home screen icons using with third party app called Awesome icon changer. It,s the ultimate app for Android phone to change icons so let know something about this app. Awesome icon changer is a simple icon changer app for Android users. It’s shortcut creator, label Changer. Awesome icon changer app creates a new app shortcut on home screen. The shortcut you have been created can move on screen to screen without any problem. But note that your original app will be present on the screen. So friends hide that and enjoy your own icon and named app. So friends in this article we learned about how to change default app icon with our own favorite picture. 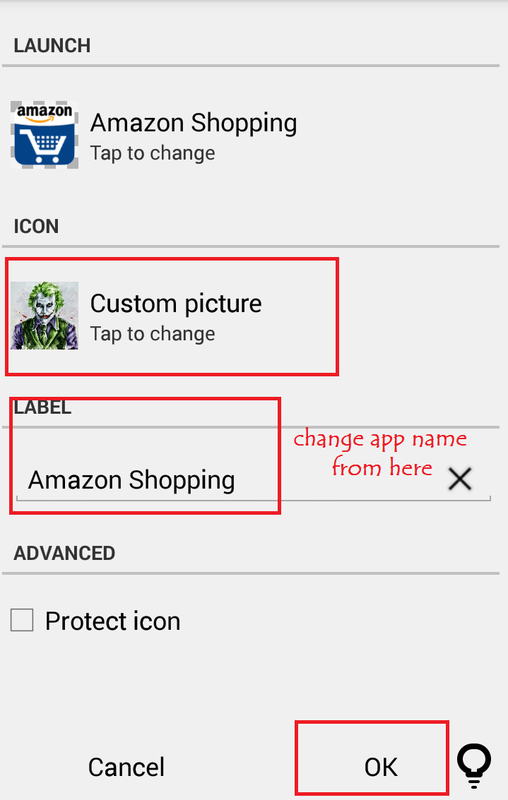 Now you can change any app icon using awesome icon changer app. But the limitations of this app is it can’t remove the original app from our home screen it creates the copy of app using our picture and name but still it’s cool for Android app lovers. Hope you guys like this awesome Android trick. If you like this amazing trick support us by sharing out blog article with your friends and family and friends visit here daily because I post Android tricks on the daily basis.